Hello, we are team Cenozoic from the University of California, Davis. This year we developed a mammalian cell-based bioassay for detecting physiological stress, for use in environmental toxicology. 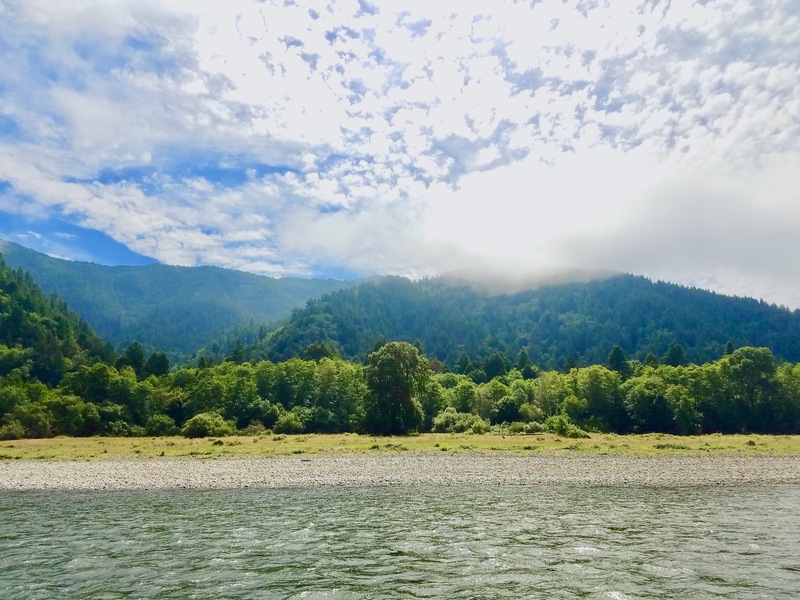 In the far northern end of California, a Native American tribe lives at the mouth of the Klamath River, where their people have lived for countless generations. This community exists in close relation with the local ecosystem, which they rely upon for food, materials for their traditional ceremonies, and recreation. In recent years this tribe has reported elevated rates of cancer, miscarriage, and other illnesses. Our team joined fellow researchers from our university to visit the tribe and learn about the problems they face. Upriver from this community, industrial agriculture and forestry corporations manage the land. As part of their routine practices, these corporations apply herbicides, pesticides, and other industrial chemicals on the land under their control. These chemicals have been detected in the water of the river and in local flora and fauna Additionally, illegal marijuana growers in the region have been found to be using warfarin, a potent rat poison, to protect their crops from pests. This chemical has also been measured in the environment. The tribe has presented the hypothesis that their health crisis is linked to the presence of these chemicals in their environment. 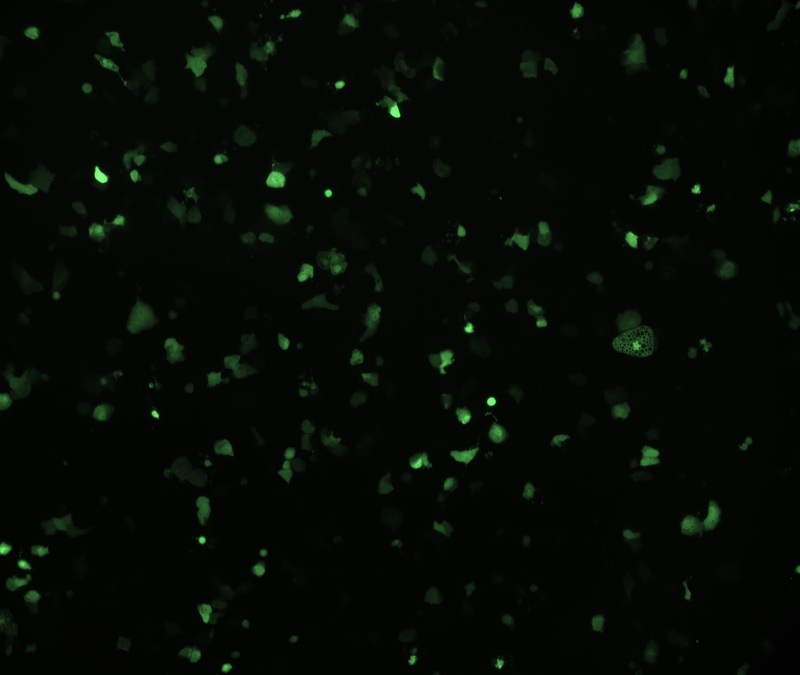 We designed a mammalian cell-based bioassay that reports activation of specific stress pathways via fluorescence, for use in environmental toxicology. To do this, we selected transcriptionally regulated target genes which are present in mammalian cells and are involved in stress pathways. We isolated the promoters with transcription factor binding sites from these target genes and coupled them to a fluorescent reporter gene. 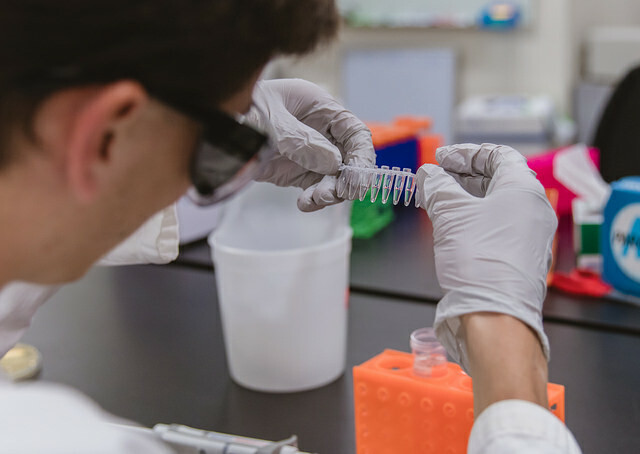 When a chemical of concern is screened using our assay, if it triggers a specific stress response, the reporter gene will be expressed, causing the assay to fluoresce. The fluorescence of the assay can be quantitatively measured and analyzed. This assay will provide data on the effect of chemicals of concern on the physiological health of mammalian cells. For a full report on our bioassay design, please visit our project design page. After learning about the problems facing this community, we became very interested in the cultural context in which any proposed solution involving synthetic biology would be used. The tribe has previously voiced concerns about biotechnology. In 2015, the tribal leadership council passed the “Genetically Engineered Organism Ordinance,” which made illegal the creation, growth, or release of genetically engineered organisms within the tribe’s territory. Interestingly, when our team read through the law in question, we learned that the ban has generous exceptions, including all of bacterial synthetic biology. When we reached out to a member of the tribe’s scientific body for clarification, the tribe’s scientist told us that some forms of biotechnology were incompatible with this community’s values, other forms were not. With a better understanding of the cultural context in hand, we set out to help solve this problem. The tribe’s concern was not about identifying the chemicals in their environment. Their question, to paraphrase a tribal member we met with, was “is this water going to make my kids sick?” They already knew what chemicals were present— what they wanted to know was what effect they had on the health of people in their community. For a full report on what we learned from working with this indigenous community and how we integrated human practices into our project, please visit our Human Practices page. 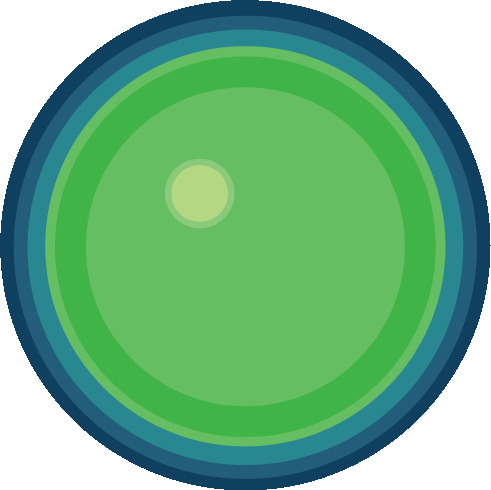 Our project represents the first time that an iGEM team from our university has worked with mammalian cells.  Mammalian synthetic biology in the iGEM competition is less well developed than bacterial systems, and we hope to help future teams work in this space. Mammalian cells offer unique challenges and opportunities, and there are very large gaps in shared knowledge and protocols for working with mammalian cells in iGEM. 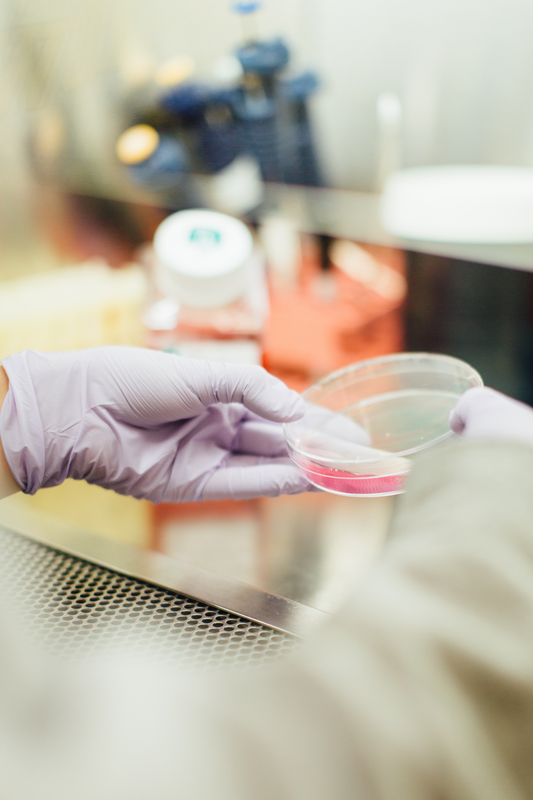 To this end, we have created comprehensive protocols for culturing of two mammalian cell lines, AML-12 and CHO-DG44, as well as protocols for transfection and characterization of EGFP expression. To download these protocols, please visit our Experiments page.